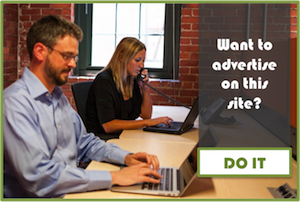 Stolichnaya Vodka’s new ad campaign features the tagline “Would you have a drink with you? and has featured celebrities such as Hugh Hefner and Julia Stiles. 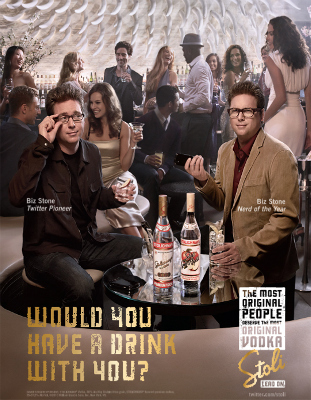 Now, Stolichnaya Vodka is going geek with an ad that stars Twitter co-founder Biz Stone.